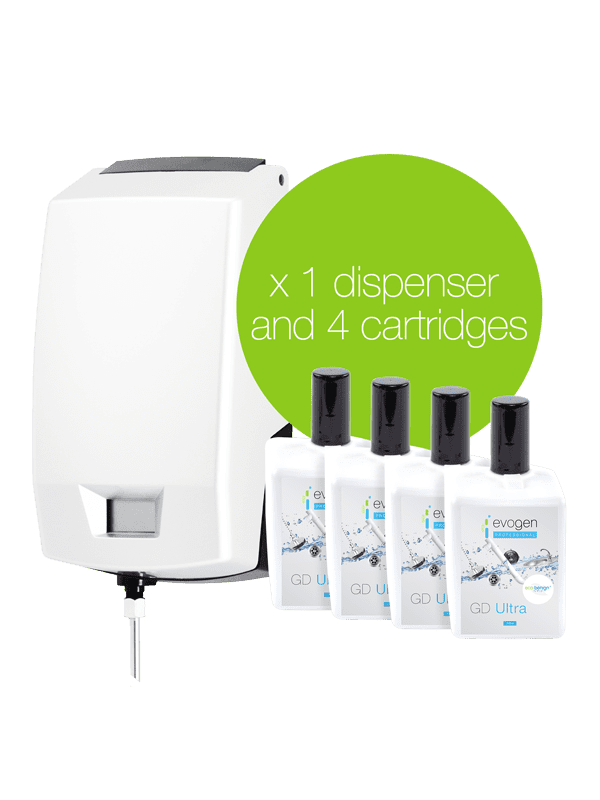 Our GD Ultra Starter kit consists of 4 x 310 ml cartridges and 1 x compact wall mountable GD Ultra dispensing unit. Also available to purchase separately: 4 x dispensers and 4 x GD Ultra cartridges. 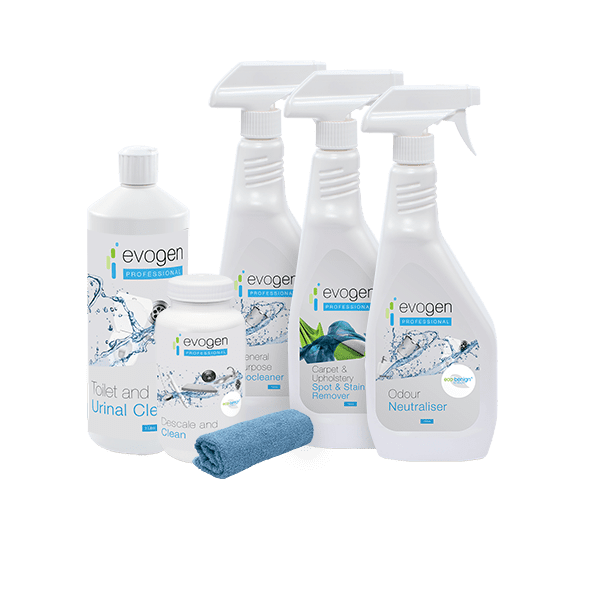 Evogen Professional GD Ultra is an ultra-concentrated liquid commercial drain unblocker. 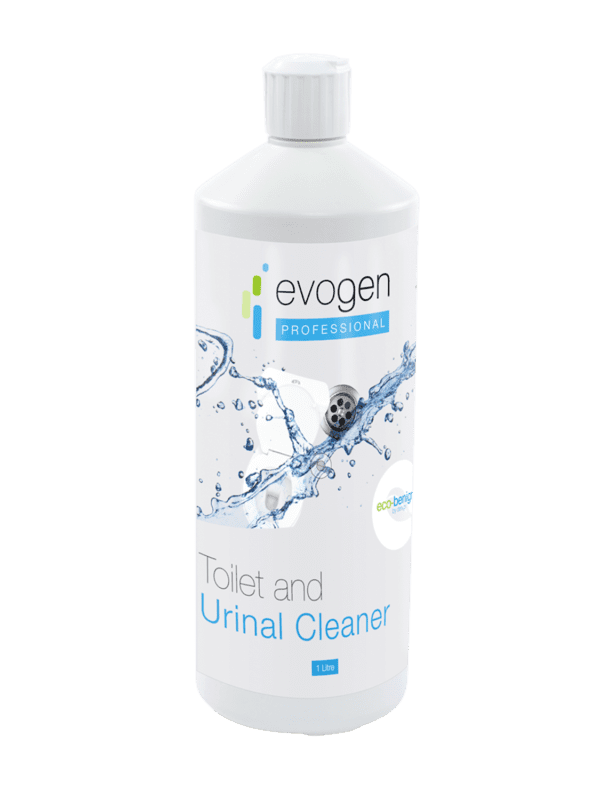 It contains a blend of specially selected non-toxic, natural microbes which are designed to ensure that drains are maintained free running and without odours. 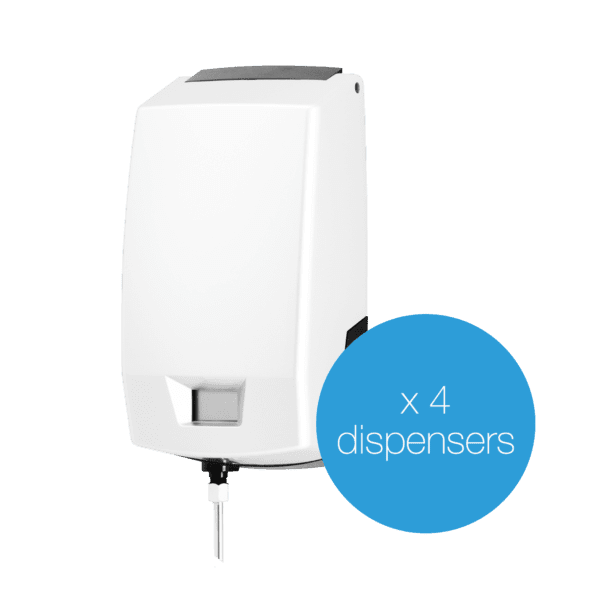 Our GD Ultra kit consists of 4 x 310 ml refill cartridges and 1 x compact wall mountable GD Ultra dispensing unit - the essential wholesale oil and grease remover for commercial kitchens. 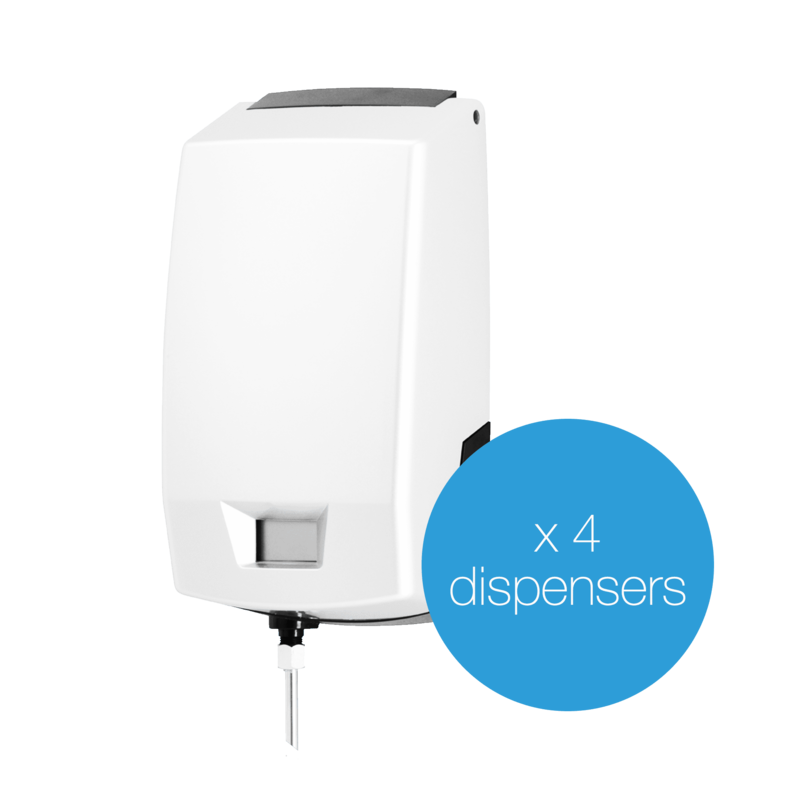 Also available to purchase separately: 4 x dispensers and 4 x refill cartridges. When dispensed regularly into the drainage system, the microbes in GD Ultra digest kitchen or food derived fats, oils and grease (FOG) and other organic matter which cause offensive odours. 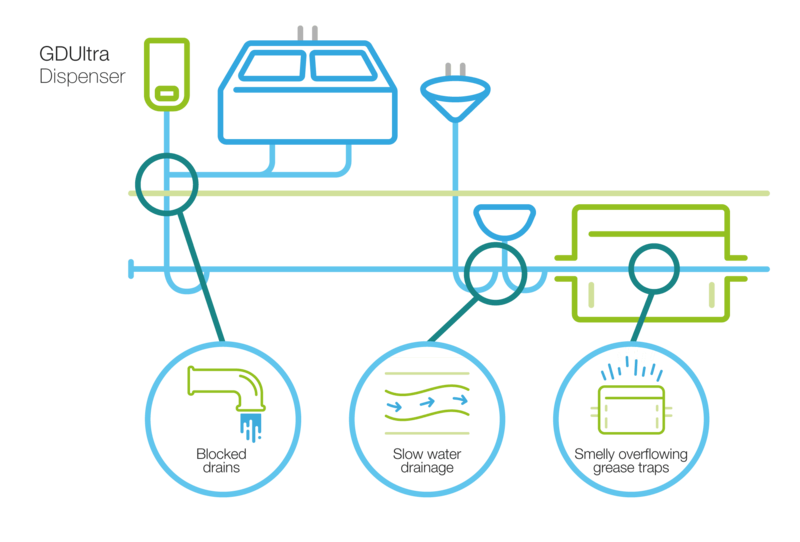 The primary application is in food preparation establishments where regular quantities of solid food wastes find their way into the waste water drainage system. These deposits can block grease traps and line waste pipes, leading to unpleasant odours and unhygienic conditions which invariably need chemical or mechanical treatment. 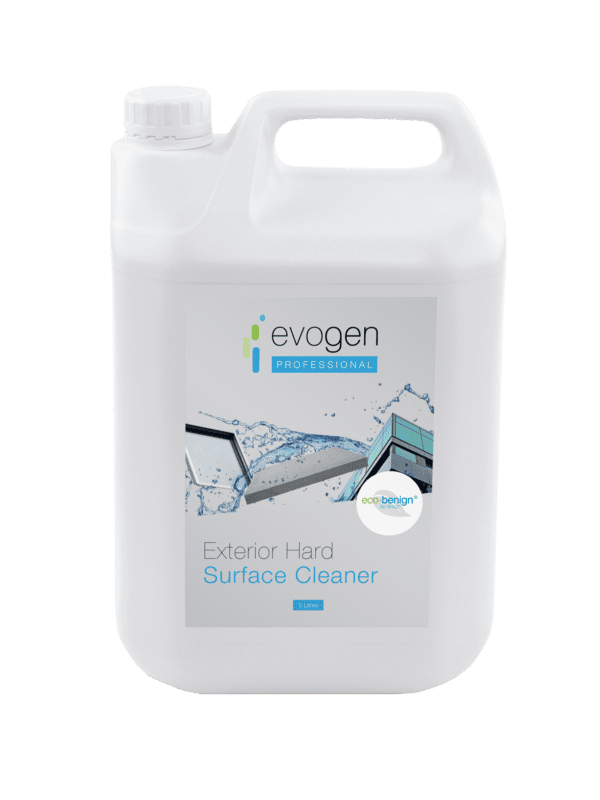 This product is demonstrably more effective than conventional biological based drain cleaners as it is designed to form a bio-film to produce a continuous and renewable supply of highly active bacteria for fat and grease degradation.  This bio-film adheres to the system and is highly resistant to cleaning fluids and disinfectants. In very high load situations, GD Ultra will not totally eliminate grease. However, in such circumstances, provided it is installed correctly, it has been found that GD Ultra treatment significantly reduces the number of call outs or mechanical treatments required. GD Ultra will provide a longer lasting protection than enzyme based or caustic chemical products, which have insufficient contact time with waste in the system to be effective. 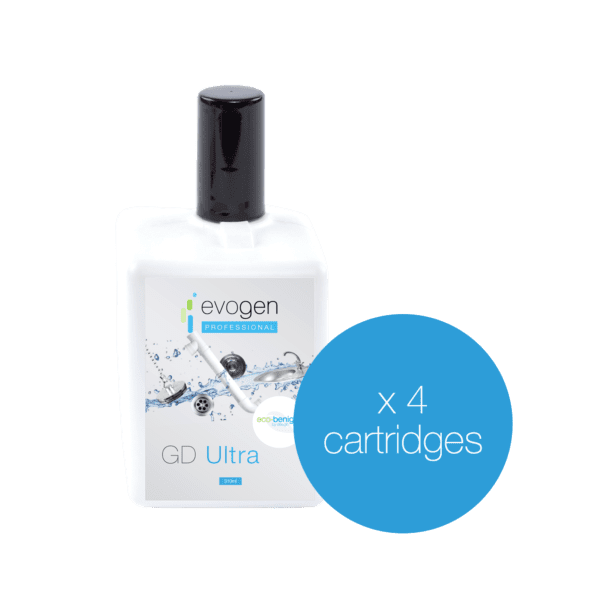 Evogen Professional GD Ultra should be dispensed using the GD Ultra dispensing unit to deliver the required amount of GD Ultra into a drain at the optimum time of day. 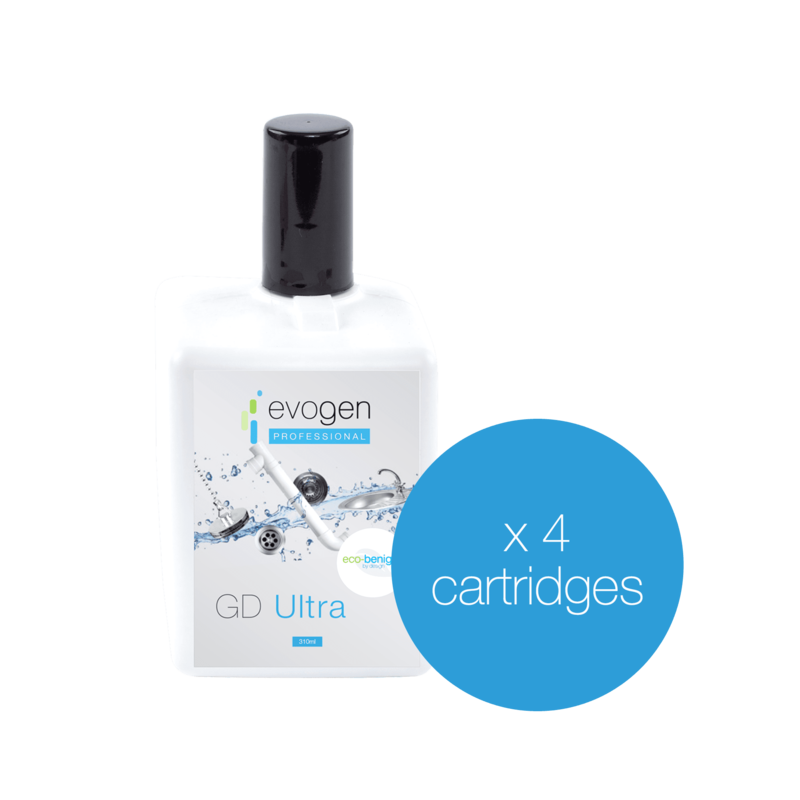 When programmed to deliver a daily dose of 3.44 ml each Evogen Professional GD Ultra cartridge lasts 3 months.